Plenty of stunning sceneries, medieval villages, beautiful forests: everything on a terrific ride where every biker can have fun. We will also explore the artist´s village of Canale with its narrow lanes. 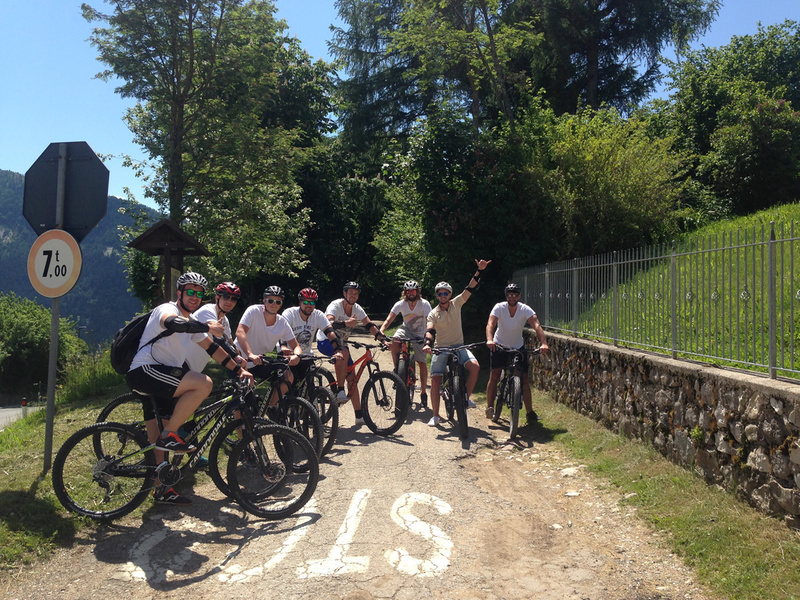 The following descent is really fabulous and you finally will understand the reason why our guide Carlo has named this mountainbike tour "Carlo's Favourite"... Picture stops at panoramic points for some great shots. 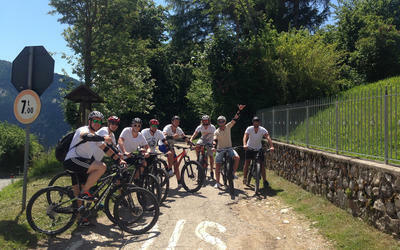 A medium level of fitness and some off-road biking experience are required.